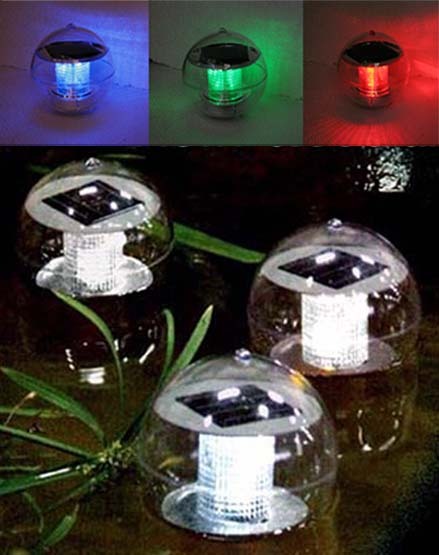 These 2 solar lighting balls can either be hung on a tree or virtually anything with the provided stainless steel chain or place in water to float in your pool or pond! 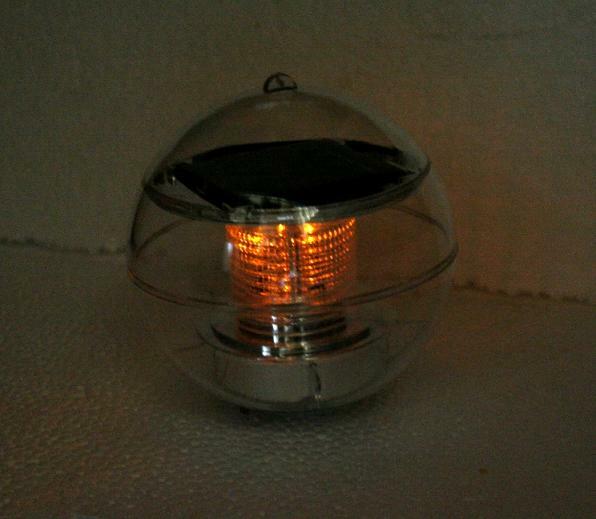 This solar light ball will charge during the day from the power of the sun and at night will provide a soft glow. 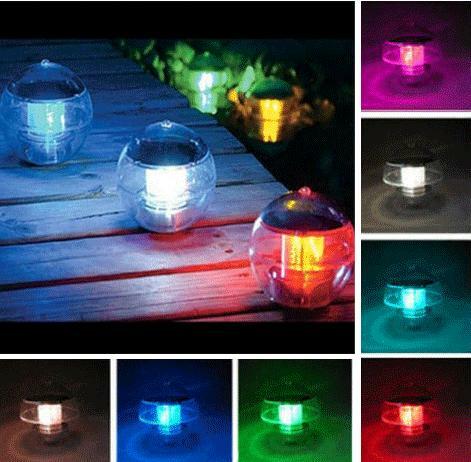 These solar light ball will automatically illuminate at dusk and off at dawn, so you need not worry about manually shutting them off or turning them on. Fully weatherproof for use in almost any climate. 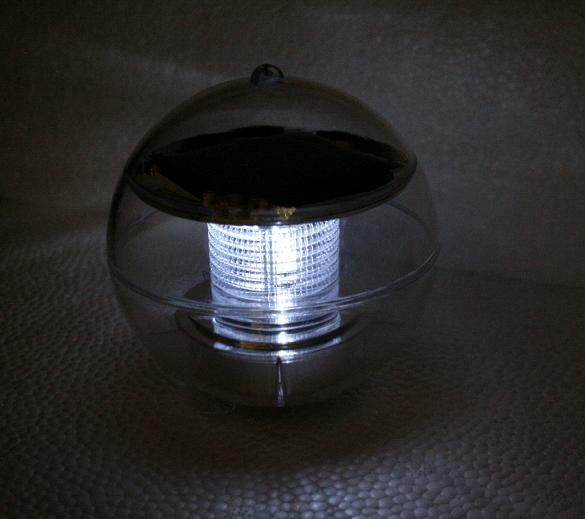 Available in White, Green, Blue, Red, Amber.